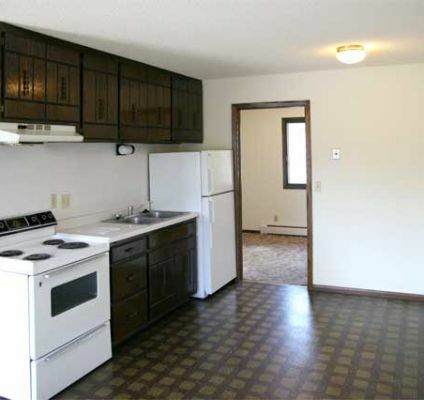 The images below represent what you might find at each of our well-maintained properties throughout the St. Paul area. While our units are not furnished, these images will give you a good idea what your next apartment looks like before and after furniture. Get started by browsing our vacancies today! 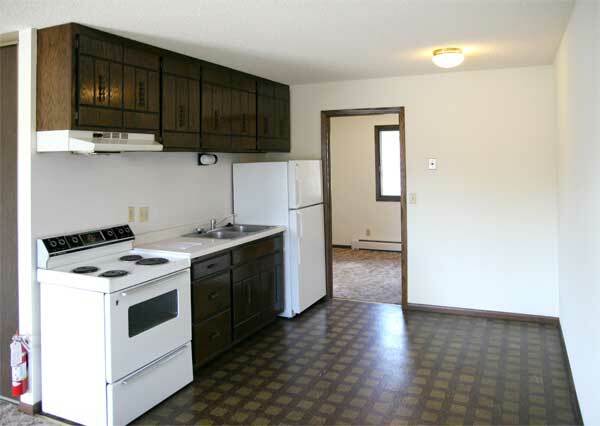 Typical dining area and kitchen at our Cleveland property. 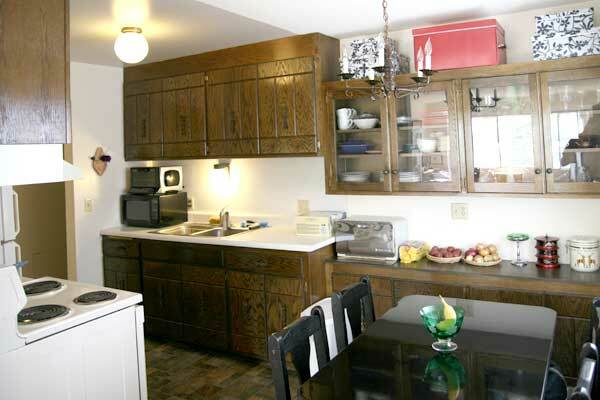 Typical kitchenette and dining area at our Four Corners properties. 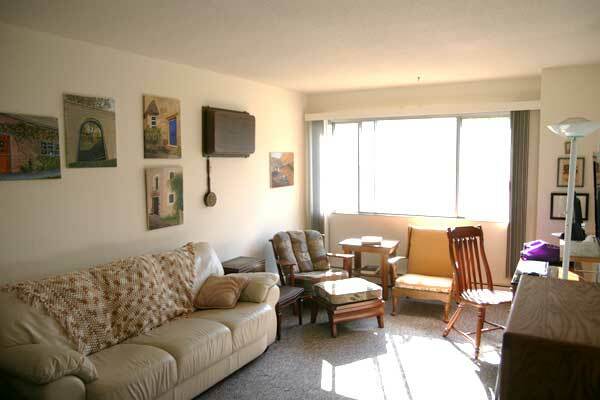 Typical living room at our Arlington and Hewitt properties. 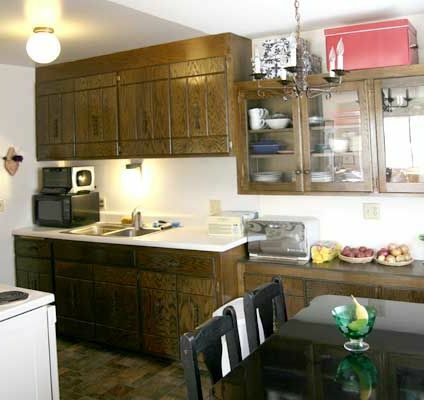 Typical dining room and kitchen at our Arlington and Hewitt properties. Typical bedroom at our Four Corners properties. 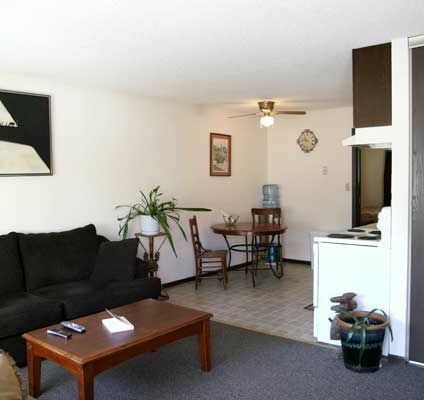 Typical living room at our Four Corners properties. Typical kitchen at our Arlington & Hewitt properties. Typical dining room at our Arlington and Hewitt properties. Typical bathroom at our Arlington and Hewitt properties. 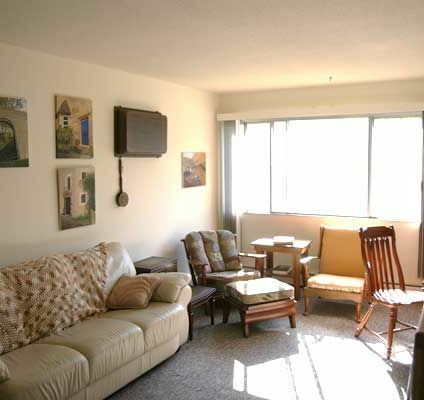 Typical living and dining areas at our Four Corners properties. 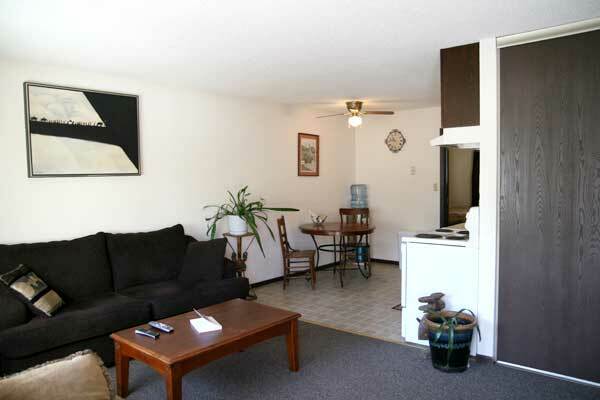 Typical living room (unfurnished) at our Cleveland property.